Castle-lovers can visit beautiful buildings with fascinating history in Cyprus, Spain, Belgium and Austria. 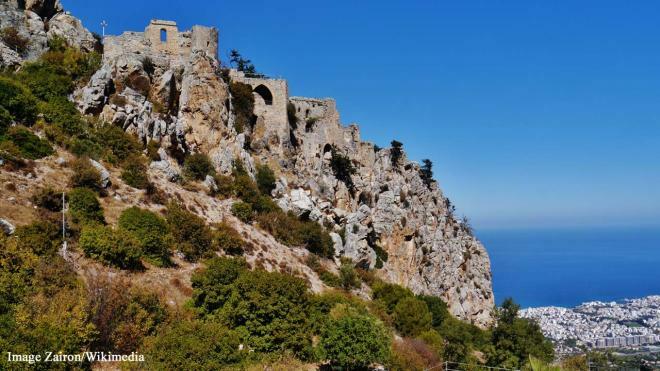 Saint Hilarion Castle is close to the pass between Nicosia and Kyrenia. Construction started in the 11th century. The castle offers impressive views across the city, the Kyrenia Mountains and the Mediterranean Sea. Much of the castle is still well-preserved and makes for an interesting visit. 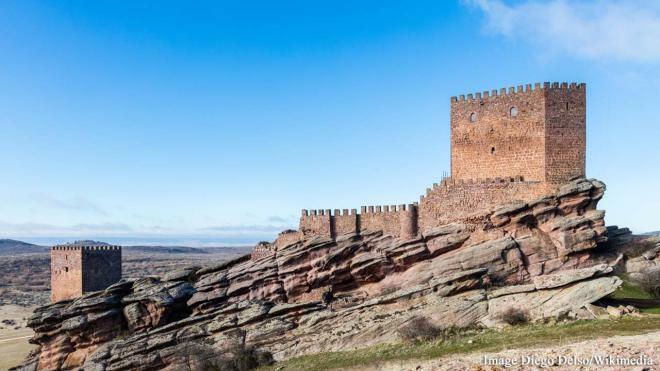 This 12th-century castle stands in a stunning position overlooking the plains. It has been beautifully restored by its owner Don Antonio Sanz Polo, to its former condition. Anyone wishing to visit the castle has to get permission from its owner and entrance is by climbing a ladder up the rock on which it stands. Of interest to note, the castle appeared in season 6 of “Game of Thrones,” where it played the role of the Tower of Joy.